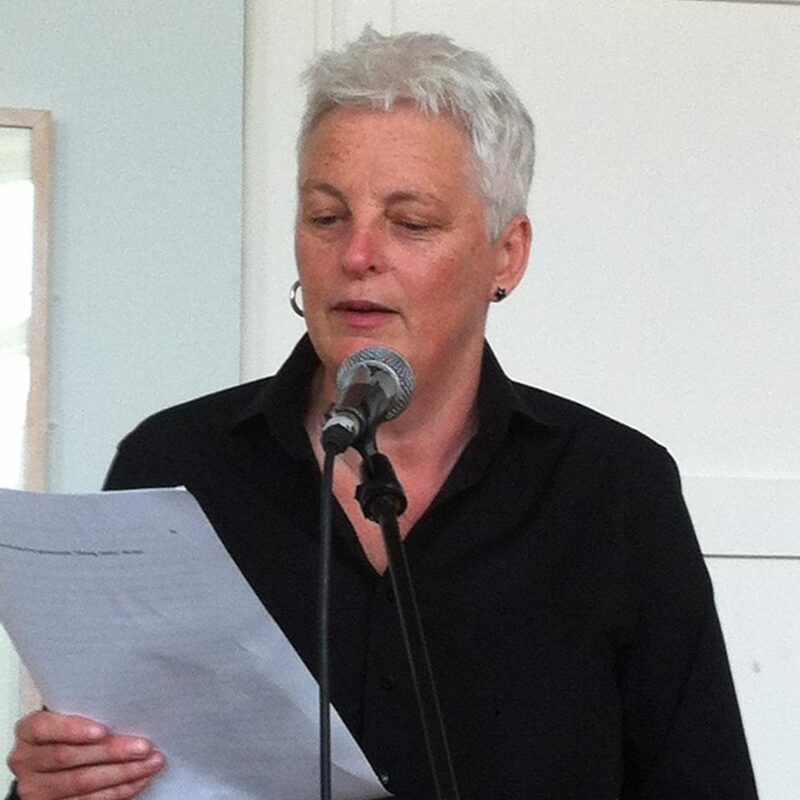 Hilary McCollum is an Irish writer of historical fiction and contemporary drama. Her award winning novel, Golddigger, was published in 2015 by Bella Books. It is a love story and epic quest spanning the California gold rush and Irish famine. She is currently working on her second novel, Wild, which is set within the British suffragette movement. Lilian Lenton was training to be a dancer when she went to a meeting addressed by suffragette leader Mrs. Pankhurst. She later said that, “I made up my mind that night that as soon as I was twenty-one and my own boss… I would volunteer.” She went on to become one of the suffragette movement’s most prolific and daring arsonists. Less than two months after her twenty-first birthday, Lilian took part in the mass window-smashing raid in the West End and Westminster on 1 March 1912. Lilian was among more than 150 women that were arrested during the raid. She was jailed for two months under the name Ida Inkley, one of several aliases she adopted during her militant career. She served her time in Holloway Prison in a wing entirely populated by suffragette prisoners. Following her release she was involved in firing pillar-boxes, a tactic developed by Emily Wilding Davison in December 1911, but she had bigger plans in mind. “I was at the Suffragette Headquarters and announced that I didn’t want to break any more windows but I did want to burn some buildings, and I was told that a girl named Olive Walleye had just been saying the same thing, so we two met, and the real serious fires in this country started.” It seems likely that this was actually Olive Wharry, who also became a well-known suffragette arsonist, rather than the unknown Olive Walley. The movement’s leadership encouraged this escalation of militancy. The strategy was to attack the “secret idol” of property, in the hope that the insurance companies would bring pressure on the government to give women the vote. Over the next two years suffragettes set alight hundreds of buildings across the country, often choosing high profile targets such as mansions, railway stations, castles and even churches. Only empty buildings were attacked to make sure that there was no loss of life. Later that day, Lilian and Olive were charged at Richmond Police Court and remanded for a week. On bail being refused, one of them threw a book and some papers from the clerk’s table at the chairman of the bench. They were taken from the court to Holloway Prison where Lilian’s conduct was recorded in the prison’s daily record as, “bad, very defiant”. She smashed everything in the cell she was first placed in and was removed to a special strong cell. She was kept apart from other prisoners, not allowed to communicate and all privileges were suspended. Lilian went on hunger strike. On Sunday 23 February 1913, the prison authorities decided to forcibly feed her. She was tied into a chair and held down by up to seven prison wardens. Two doctors were in attendance and fed a tube up her nostril and down her throat. The pipe should have been pushed down her oesophagus towards her stomach but instead entered her airway. Although Lilian was violently choking, the doctors poured the liquid food down the tube. It entered her left lung. Lilian collapsed in agony. Fearing she would die in prison, the authorities contacted the Home Secretary, Reginald McKenna, who authorised her release. Lilian was carried from prison on a chair and taken by taxi to a friend’s house where she was treated by suffragette sympathiser, Charles Mansell-Moulin, for septic pneumonia and pleurisy. As news of Lilian’s treatment reached the press over the following days, the Home Secretary initially denied that she had been force fed and claimed that her condition had resulted from her hunger strike. Lilian Lenton’s near death was a key event leading to the government’s introduction of the Prisoners (Temporary Discharge for Ill Health) Act, which was rushed through the House of Commons in the weeks following her release, becoming law on 25 April 1913. The so-called Cat and Mouse Act allowed the government to release hunger-striking suffragettes when they grew weak rather than force-feeding them. The women were rearrested as their health started to recover. Lilian violently resisted finger printing on admission to Armley jail. She went on hunger strike and was released on licence on 17 June 1913 to the house of a suffragette sympathiser in Westfield Terrace, Leeds. Although the police were watching the house, she managed to escape them by switching places with another suffragette who had come to the house in a van, dressed as a delivery boy. Lilian went on the run again initially in Harrogate, then in Scarborough and Dundee. The police suspected that she was involved in burning down Ballikinrain Castle in Sterlingshire and Leuchars Junction Station on 30 June 1913. The Chief Constable of Leeds Police wrote to the Home Secretary suggesting that a photograph of Lilian be circulated to all police forces. The Criminal Record Office issued a “wanted” photo of her. She was described as five feet two tall with brown hair and brown eyes. Lilian escaped to France on a private yacht in July 1913 but returned to Britain again and continued setting fire to buildings. On one occasion, she was given two bombs by a young male sympathiser of the movement. When the woman that she was staying with near Edinburgh heard about the bombs, she insisted that Lilian get rid of them in a lake on the estate of a friend. Lilian went into Edinburgh with the two bombs in an attaché case. She asked a policeman for directions. He said he was just coming off duty and offered to show her the way to the tram. Lilian assumed that he had recognised her and would take her to a police station but instead he took her to the tram. To her amusement, he even carried the bomb filled attaché case for her. She was nearly caught by the police in Cardiff but escaped dressed as an infirm old lady and got on a train to London. However on 7 October 1913 Lilian was arrested at Paddington station while reclaiming a bicycle from left luggage. She went on hunger strike and was initially forcibly fed but on 15 October 1913 she was released under the Cat and Mouse Act due to concerns about her health. The police kept a strict watch on the house where she was staying, but again she managed to escape. By now she was becoming known as the elusive suffragette. Lilian was rearrested on 22 December 1913 and charged with setting fire to an unoccupied mansion in Cheltenham. She went on a hunger-and-thirst strike and was released on Christmas Day to a house in King’s Norton. Again she escaped from under the noses of the watching police. In March 1914, she made a flying visit to Doncaster WSPU, dressed as a dapper young man, complete with a moustache, cane and Homburg hat. She continued to evade the police until 4 May 1914, when she was arrested in Birkenhead. She appeared at Leeds Assizes on 8 May 1914 but refused to recognise the court and kept up a tirade against the government during the hearing. She was sentenced to twelve months but was released on licence from Armley jail to a house in Harrogate on 12 May 1914 following a hunger strike. As the papers speculated about whether she would escape again the police mounted an extremely close watch on the Harrogate address. Car lamps were trained on the front and back of the house during the hours of darkness and everyone entering and leaving the house was scrutinised. Nevertheless, when the police entered the house to rearrest Lilian at the end of her licence period, she was nowhere to be found. The police’s theory was that she had escaped among a group of veiled women who had left the house together the previous Saturday and then scattered across the moor. Lilian remained free until the outbreak of war in August 1914 brought a suspension of militant activity. She served with the Scottish Women’s Hospitals Unit in Serbia during the war. She was not eligible to vote when women were first granted limited voting rights in 1918, as she did not meet the age and property requirements. In 1970, as Treasurer of the Suffragette Fellowship, Lilian unveiled a memorial in Christchurch Gardens, Westminster, dedicated to all the women who had fought to get the vote. She died in 1972 at the age of 81.